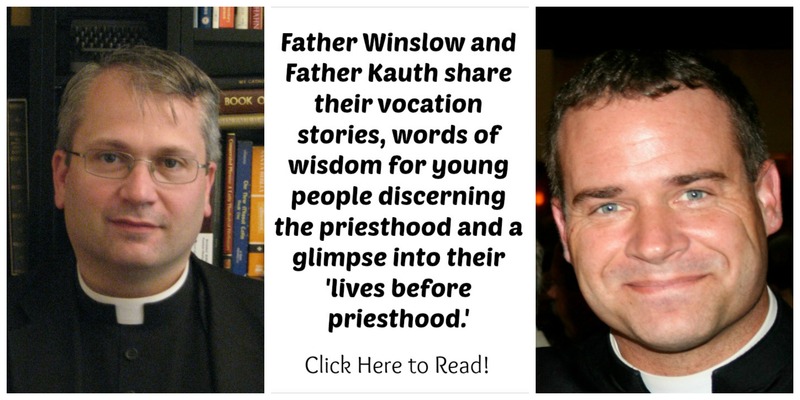 You became a priest truly after God's own heart, outstanding in humility and poverty, prayer and mortification, totally devoted to the service of God's people. Priests who direct souls: instruct them, Lord. 11. Lord Jesus Christ, You love Your church and those called to share Your priesthood! 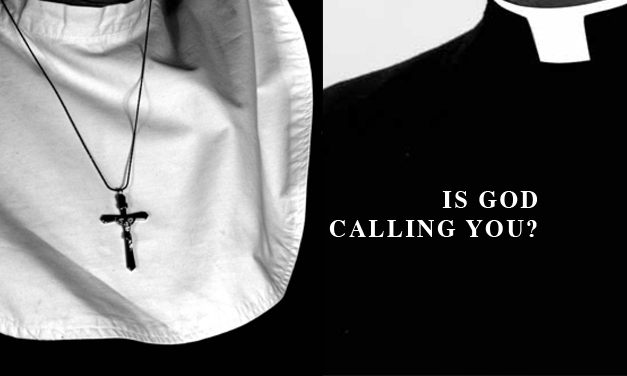 With our love and prayers, we join You in asking our Heavenly Father to continue to pour out His gifts of holiness, compassion and zeal on your priests everywhere. Inspire each of them to offer his life as an "Ambassador of Christ", bringing reconciliation and healing to the world. Mary, Mother of all Priests, inspire us to live in peace and joy and pray this prayer with us. Amen. Lord Jesus, eternal priest, bestow on (insert name) the fullness of your perfection and strength. Remember that he has forsaken all things to give himself entirely to you. In his hours of loneliness and discouragement be close to him, that he may not fail in his sacred duties. Bless his labors with abundant fruit for souls. May all his contacts with others bring them and him closer to your divine heart. Give him a sympathetic and understanding heart that he may restore peace and bring consolation to those who have fallen into sin. Give him a generous heart that he may share the sorrows and sufferings of others and be forgetful of his own. Give him a strong heart that he may be ever pure in the midst of a sinful world. Keep always holy his anointed hands, which are privileged to touch your sacred Body, that they may never work to your dishonor. May his lips, which touch you precious Blood, never be the instrument of sin. And if ever, Lord, through weakness he should fall, then lift him gently to your Sacred Heart. Remember that the world’s possessions are no longer his and that he has nothing left but you. Grant that each precious host to be consecrated at his hands may bring him closer to you. --- Jesus meek and humble of heart, make his heart like unto your very own! The harvest is indeed great, but the laborers are few; pray ye therefore the Lord of the harvest that He send laborers into His vineyard. Behold, we beg of Thee to increase the number of holy priests who walk in Thy footsteps and labor in Thy vineyard with apostolic zeal. Give them Thy light and Thy grace, that they may convert unbelievers and heretics, strengthen the weak, and spread Thy Kingdom ever more and more upon earth. Grant that in unshakeable fidelity we may stand firmly by Thy representative, may listen to his words and support the labors of the shepherds of our souls by a devout and Christian life. Let our prayers be acceptable to Thee and hear our petitions, Who livest and reignest forever and ever. Amen. 15. "Immaculate Mary, please continue to protect, strengthen and guide all of our priests, deacons, religious and seminarians and give them the power to save souls." Lord, my God lift up my soul from this darkness into Your Light. Envelop my soul soul into your Your Sacred Heart. Feed my soul with Your Word. Anoint my soul with Your Holy Name. Make my soul ready to hear Your Discourse. Breath Your Sweet Fragrance on my soul, reviving it. Ravish my soul to delight Your Soul. Father embellish me, Your child, by distilling Your Pure Myrrh upon me. Your Spirit has given me life, and You who are the Ljving Bread has restored my life. in your kingdom, and live with You for ever and ever. who represent You on this earth.